After making the presentations, the Rev Pashley spoke to the young people explaining how both himself and his son had been members of the Sandwich Scout Group in the past, and how pleased he was to be able to present the top award to the young people. 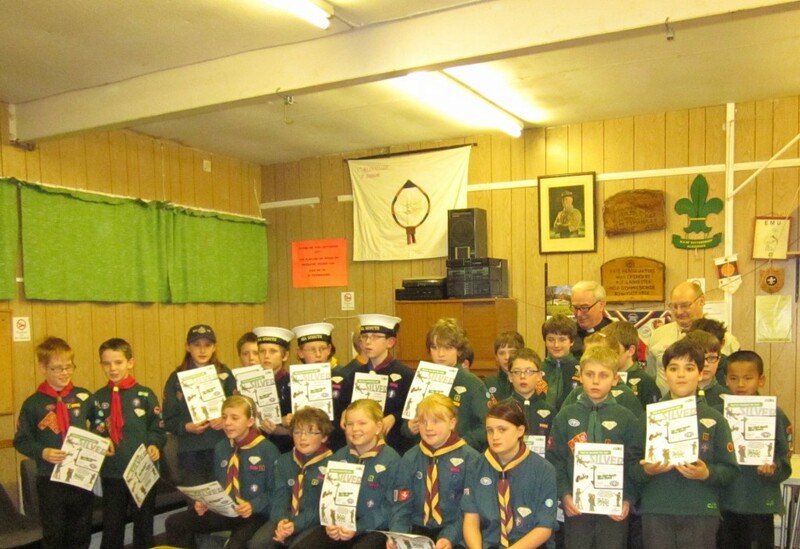 The young people receiving the awards came from five different Cub Scout Packs across the District. 2nd Deal (Sea Scouts), 4th Deal (Beechwood), 5th Deal (Sholden), 7th Deal (Sandwich) and 10th Deal (Eastry).